Author: White, Edmund Set In . . . In a damp, old Sussex castle, American literary phenomenon Stephen Crane lies on his deathbed, wasting away from tuberculosis at the age of twenty-eight. 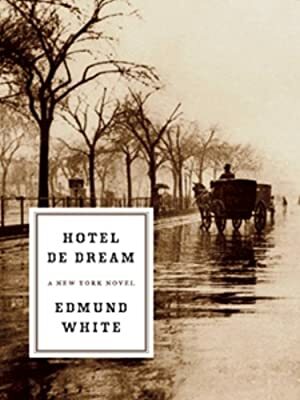 The world-famous author has retreated to England with his wife, Cora, in part to avoid gossip about her ignominious past as the proprietress of an infamous Florida bordello, the Hotel de Dream. In the midst of gathering tragedy, Crane begins dictating what will surely be his final work: a strange and poignant novel of a boy prostitute in 1890s New York and the married man who ruins his own life to win his love.